Are you having a baby and interested in more information about cloth nappies? Maybe you have a baby already and are curious about the benefits of using real nappies? Perhaps you like the idea, but don’t know where to start with all the types of nappy, washing, fitting or storing the nappies? Or you just think it sounds like a lot of work? Fear not! 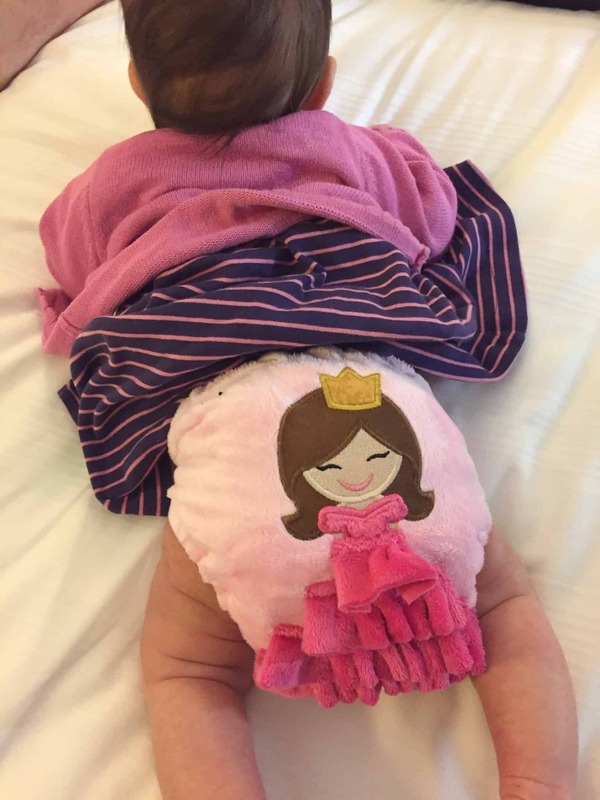 You have come to the right place to answer all of your questions, plus show you how cloth bum your baby the easy way. 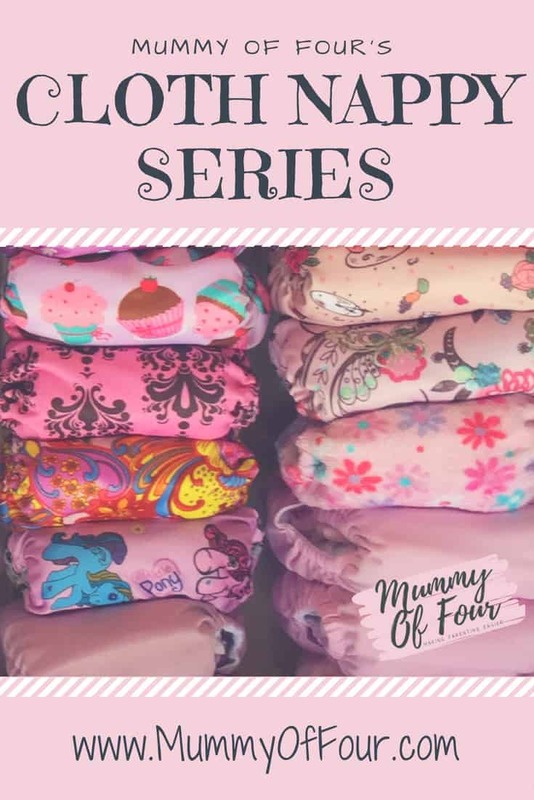 Welcome to Mummy Of Four’s Cloth Nappy Series! I have put together a series of resources to help parents who are interesting in using real nappies. Click on the buttons below for tips and information to make your cloth journey go smoothly. is washing cloth nappies gross? Do you put dirty nappies straight in the washing machine or do you have to rinse them first? Is it a lot of work? !